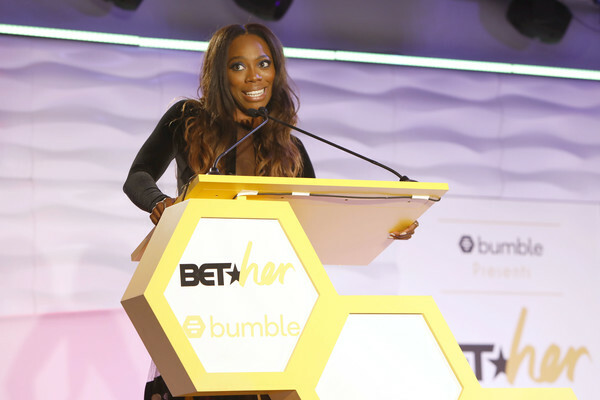 Last month, BET Her in partnership with Bumble and the Women in Entertainment Empowerment Network (WEEN) put together a magical night to honor the marked successes of colored women across various industries. 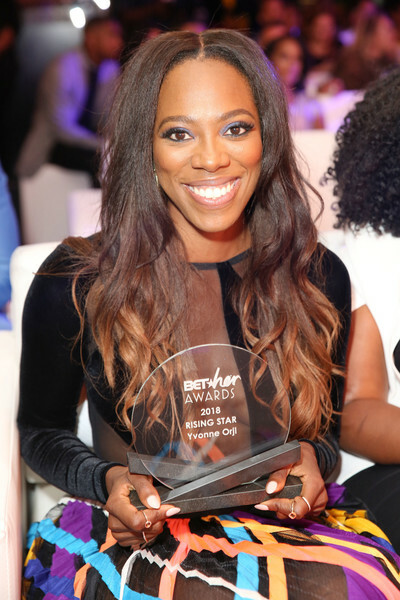 Among the six women, Hollywood actress of Nigerian heritage, Yvonne Orji received the Rising Star Award while television personality La La Anthony received the Evolution Award. Yvonne pulled up to the scene in a mesh and velvet bodysuit and a multicolored chiffon maxi skirt. 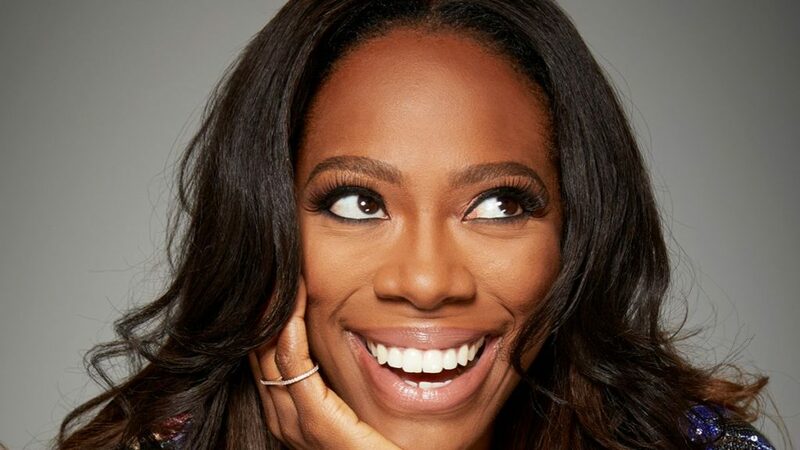 About Yvonne: Yvonne is a Nigerian-American actress, comedienne and writer who continues to display her versatility and passion on projects she takes on. She stars in HBO’s comedy series Insecure. 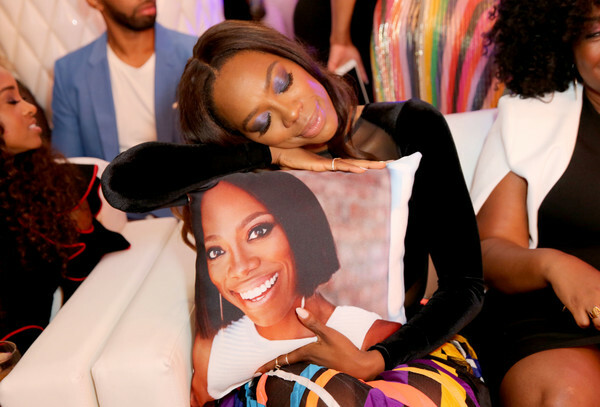 The show follows the friendship of two modern-day black women and all their uncomfortable experiences. 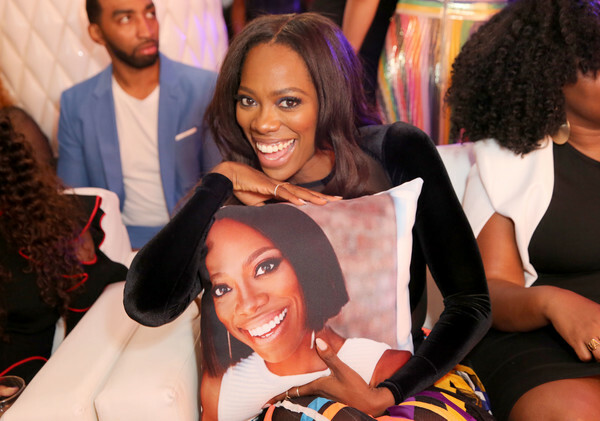 Watch-out for Yvonne: Yvonne is also developing a half-hour series called First Gen with David Oyelowo and Oprah Winfrey as the executive producers. This is a family based comedy about a Nigerian girl who trades Medical School for a stand-up comedy career.